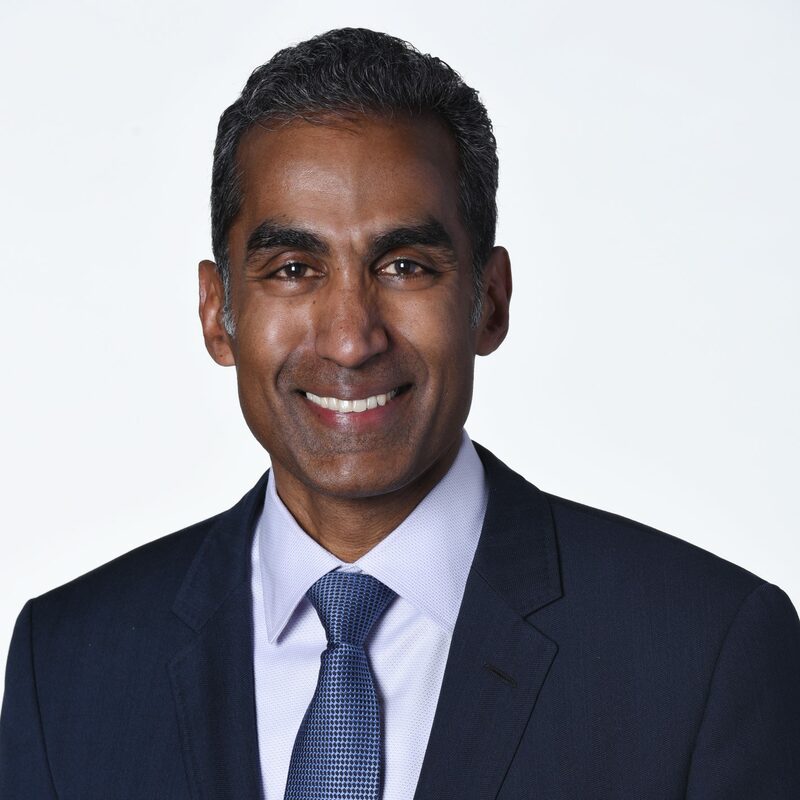 Bob Pragada is President of Jacobs’ Buildings, Infrastructure & Advanced Facilities line of business, which together generate more than $7 billion in annual revenue serving clients in the government, commercial, and industrial sectors. Offering planning, architecture & interiors, consulting, digital solutions, design, engineering, environmental, construction, program & construction management, operations & maintenance and facilities management., the businesses Bob leads partner with clients to design, build, and deliver buildings for private and government clients, infrastructure to support water, transportation, aviation, ports and maritime needs as well as advanced facilities for electronics, consumer goods, pharmaceutical and biotechnology. Bob originally joined Jacobs in 2006, holding a number of senior management positions over nine years including Senior Vice President, Global Sales; Group Vice President, Northern Region; and Vice President, Field Services. He returned to Jacobs in 2016 after serving as President and Chief Executive Officer of the Brock Group, a provider of industrial specialty services including routine maintenance, turnarounds and capital projects. Prior to joining Jacobs, Bob served as Chief Operating Officer at Kinetics, a $500 million global provider of process solutions, where he was responsible for global sales and operations. After graduating from the United States Naval Academy, Bob began his career in the Navy as a Civil Engineer Corps and Seabees officer, providing base construction and maintenance services and international contingency operations, rising to the rank of Lieutenant Commander. Bob has had many highlights during his career in the Navy. Amongst these was his time serving the President of the United States as the facilities director at Camp David. He also earned a Master of Science in engineering and management from Stanford University and professional engineering license.